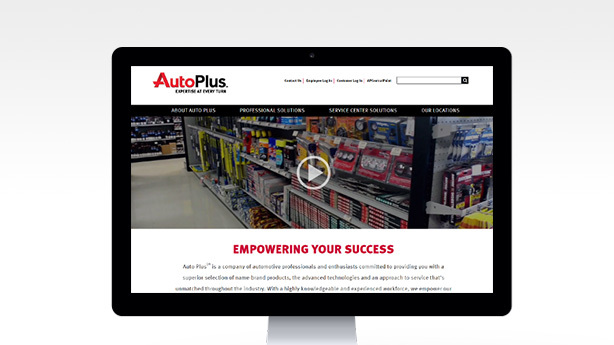 Grow your business with a website from Auto Plus partner Repair Shop Websites! 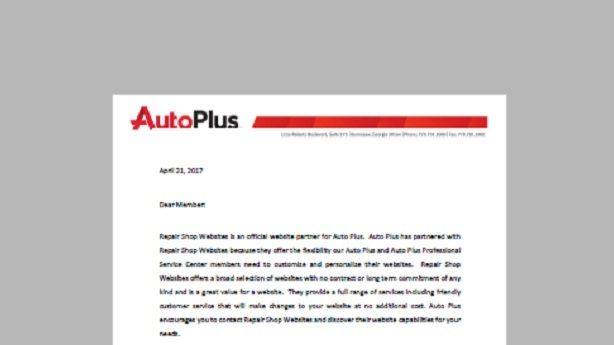 For the last 13 years, Repair Shop Websites has helped automotive repair shops grow their businesses with effective professional websites. Our exclusive focus on repair shops has allowed us to provide strong value to over 2,100 repair shops in all 50 states. With no contracts and a 95% customer retention rate, you can be confident that you’ll receive great search results and extraordinary customer service. I’m a small shop – but when I need a big presence on the web, I turn to Repair Shop Websites.